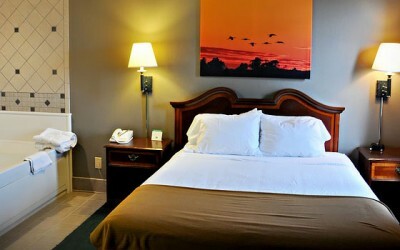 Stay any two consecutive nights with us and receive your third night free! Choose any available room type — be it a King Suite or even our luxurious Presidential Suite, equipped with your very own whirlpool tub. Valid through March 31, 2016. Some restrictions apply.